Currently managing all marketing for North America for The Exchange Lab, Bill leverages his strong experience in events, content, social, and digital while helping to lead a global team as efficiently as possible to deliver on specific business goals--driving brand awareness, thought leadership, qualified leads, and strategic partnerships for GroupM's programmatic specialists. A true self-starter, Bill also leads with a sharp eye for design and quality user-experience--both internally as well as client-side. With years of professional graphic design experience under his belt, he excels in guiding creative teams using directives that are clear and aligned with industry best practices. ​In a past life, he was a hip hop dance savant and is rumoured to occasionally throw down some wicked moves. Bill received his BA in Dance & Media/Graphic Design from Marymount Manhattan College. 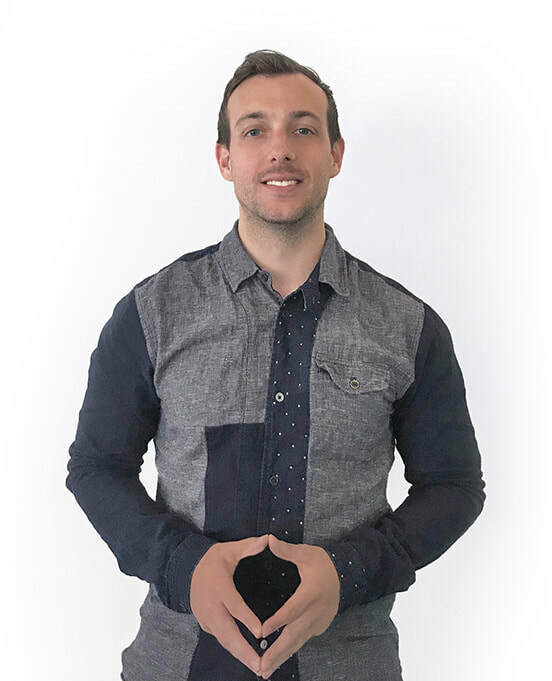 ​"Bill is constantly geared towards providing unmatched customer (internal and external) service, while always looking to improve both output and his own skills and abilities. Bill's overall proactive approach provides his sales and marketing colleagues with a high-level of confidence with service deliverables, which in turn enables them to drive more repeatable sales." "Smart, eager, and ambitious, Bill was an invaluable member of our team who frequently went above and beyond to get the job done, evolving from a talented graphic designer into a well-rounded marketing professional with strong design sensibilities." - GUY GONZALEZ, Director of Marketing, F+W Media, Inc.